the diverse business interests and status of our audience. 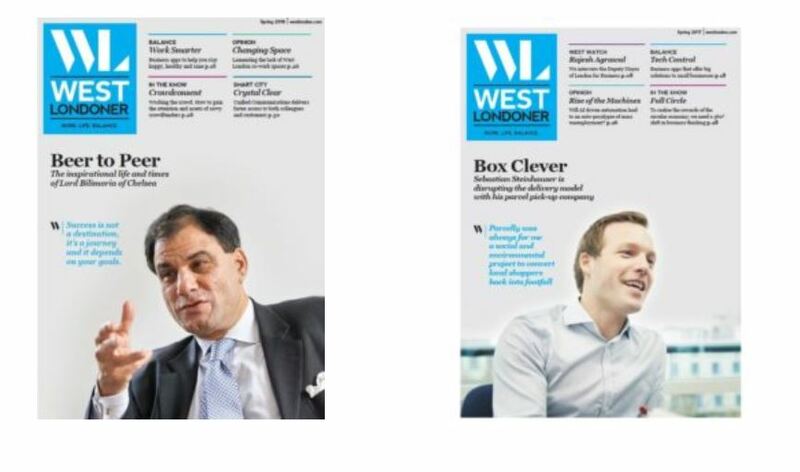 West Londoner magazine is published by West London Business – the voice of business in North-West London, covering seven local authority areas and supporting enterprises of all sizes who contribute to its £50bn economy. 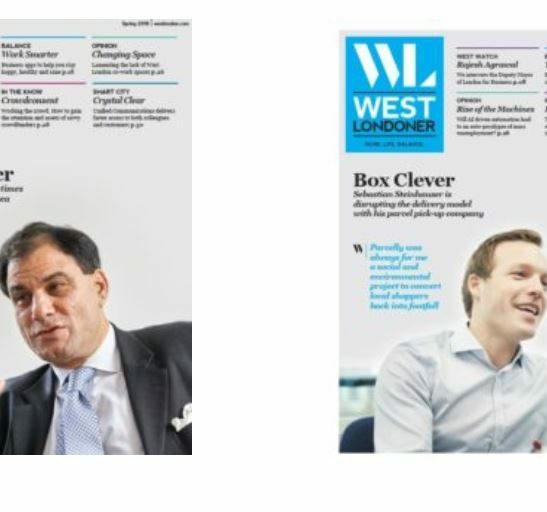 West Londoner connects our audience to region-specific insight that helps them to work smarter, make informed decisions and realise rewarding business lives. West London Business is a business-led non-profit established in 1994 with a board including leading firms such as Brompton Bicycles, PwC, Kier Construction, as well as Brunel University London, West London’s College and micro enterprises. 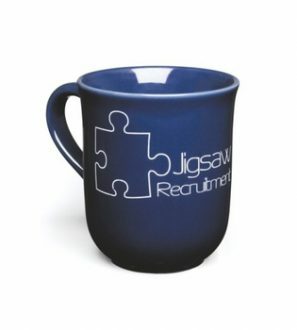 Our mission is to ensure that West London remains the best place to do business. Our members commit to work together to raise West London’s global economic competitiveness, whilst pursuing social and environmental sustainability. West London is the UK’s global gateway: a £73bn economy and the second largest economic powerhouse in the UK.